Air is the new oil. Air Fryers have hit the market with a bang. These counter top appliances promise to make not just your favorite french fries, but also lots of different recipes for the whole family to enjoy. Most use 75% less oil than deep fat frying. 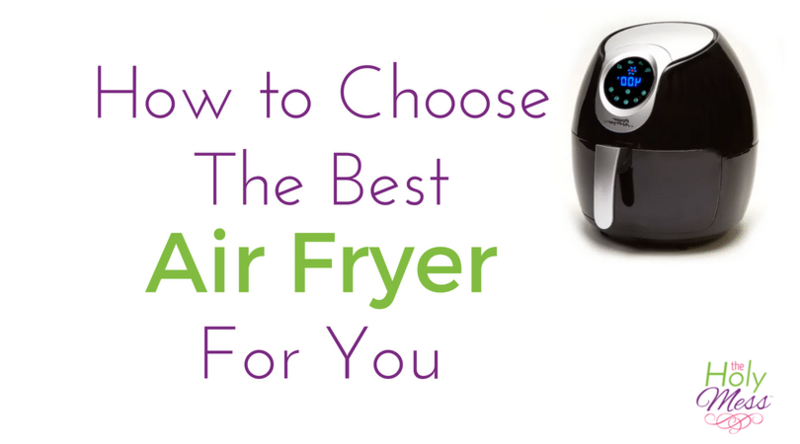 Keep reading as we guide you through how to choose the best air fryer for you. Air Fryers do more than just fry foods in less oil. 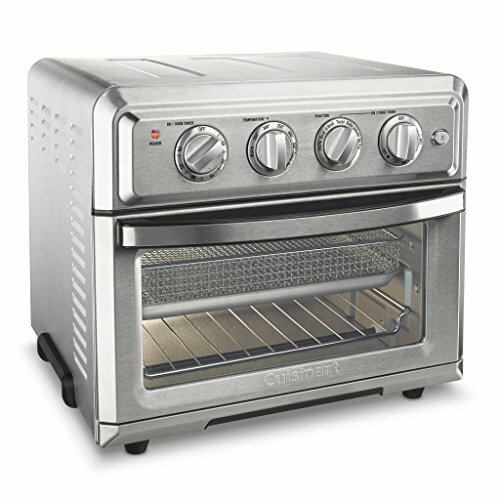 Some Air Fryers have features that can grill, bake, and even roast different types of foods. Of course, with any appliance you add to our home, you will want to do a little research to find out what features and accessories you need, and today’s post will walk you through your purchasing decision. 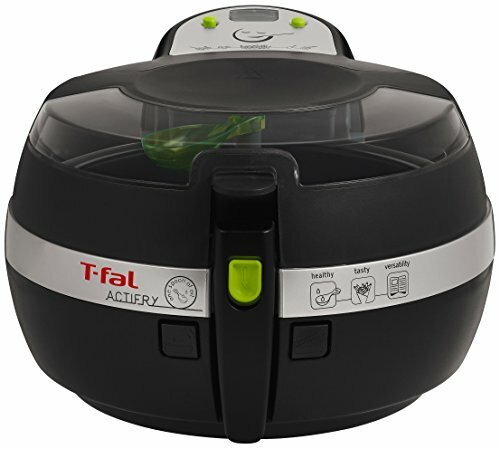 Below you’ll find a list of Air Fryer reviews which will helps you find the best Air Fryer for your family. 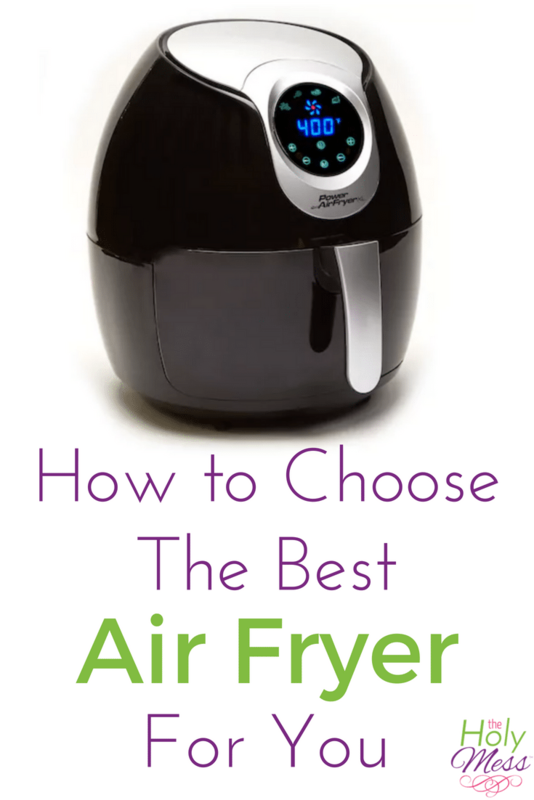 Choosing an air fryer can seem a bit overwhelming since there are so many on the market today. 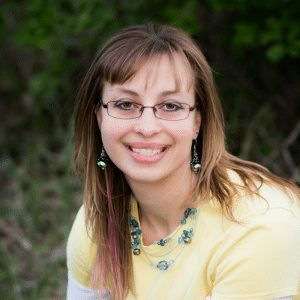 I recommend you stick to a name brand and look at Amazon.com reviews as a guide. Focus on size based on your family’s needs and the types of foods you want to cook. Any of the following air fryers will give you a high quality machine you’ll use for years. 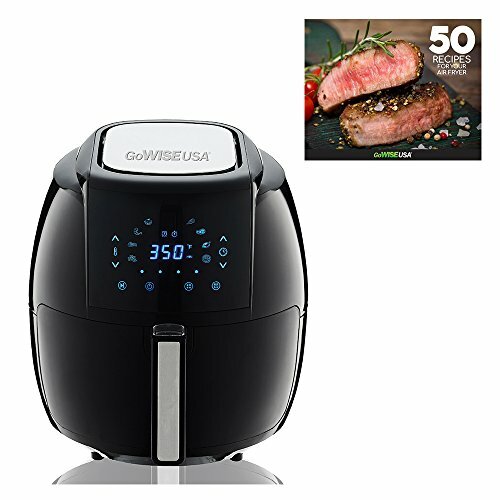 All of the Air Fryers listed below can be found on Amazon.com and any of them will give you a high-quality machine that will help you cook many healthy, delicious recipes for your family to enjoy. The Tidylife Air Fryer XL is great for a family of 4 or fewer. Top benefits include the digital touchscreen feature and ease of cleaning because the basket is dishwasher proof. 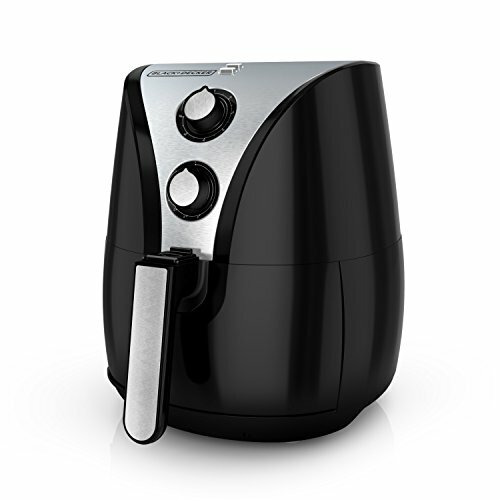 We love this air fryer for its non-stick parts, basket separator and the cool-touch handle. It can make 4 fish fillets in around 10-12 minutes. This one may look different, but it has equal ratings to that of the Black + Decker Air Fryer linked above. 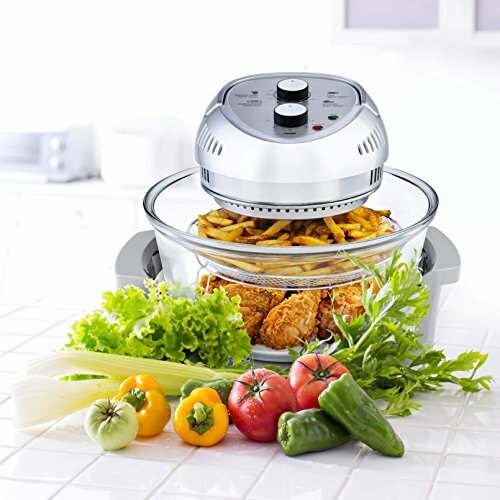 Using just a tablespoon or less of oil, the machine cooks a variety of items from meats and seafoods to stir-fries, vegetables, desserts, and more, including up to 2 pounds of French fries that are hot and crispy on the outside and deliciously soft and fluffy on the inside. 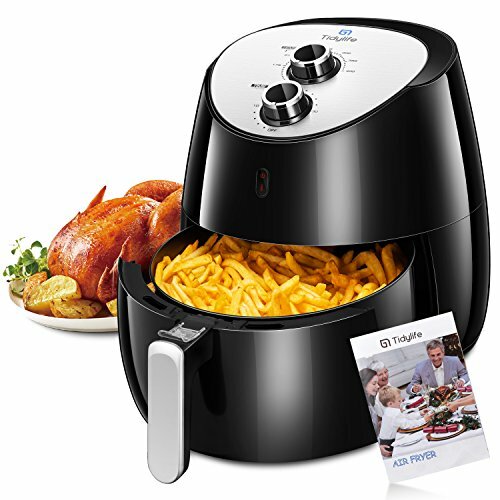 This is a great Air fryer with a very large basket. You could fit a smaller sized whole chicken in it. The fan on this one seems a little quieter than the others we’ve tried. Lid’s tight seal keeps hot air inside.there is no guarantee cooking times and should use a higher heat setting for faster cooking time. This Air Fryer is huge with a 16 quart capacity. 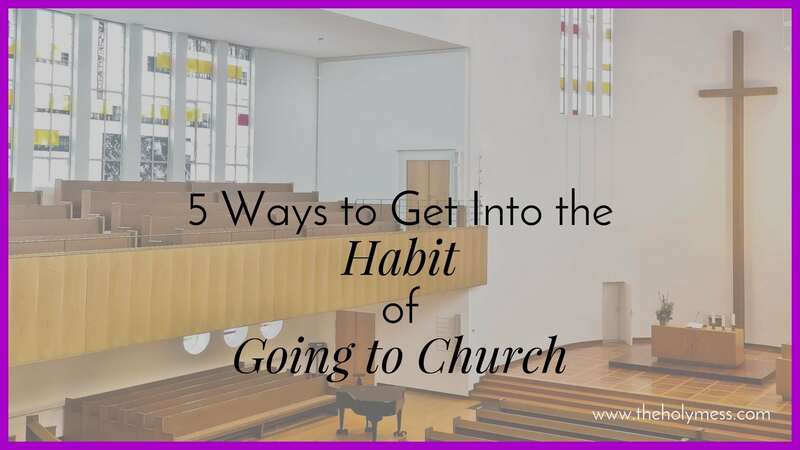 You can also cook two of your favorite foods at one time, which is a great time saver. The Mack Daddy of Air Fryers, the Cuisinart is top of the line when it comes to making an Air Fryer purchase. Which Air Fryer is the Best Air Fryer for You? The best Air Fryer for you really depends on your families needs and budget. Look at each of the Air Fryers listed above, paying special attention to each feature and capacity. Look at the programming. Do you like analog or digital controls? What accessories come with the purchase? 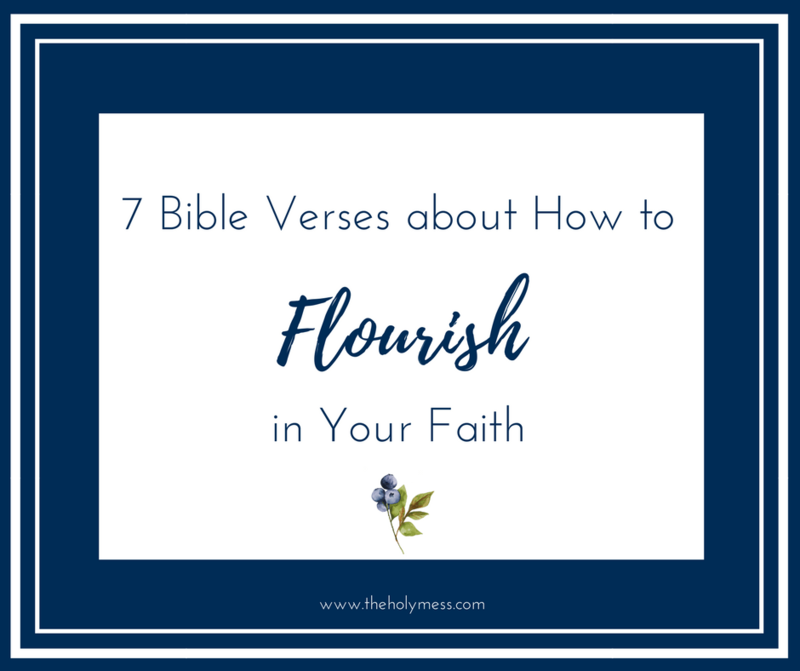 Is a cookbook included? Are all the parts dishwasher safe? These are all important questions to ask yourself as you look for the best Air Fryer to buy for your family. We have several Air Fryer Recipes for you to try out once you purchase the perfect Air Fryer for you. Do you own an Air Fryer? Which model did you purchase? 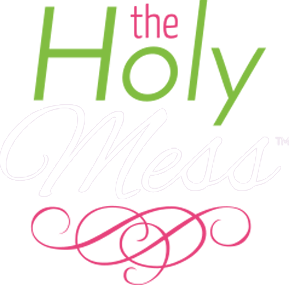 PreviousWhat is an Air Fryer and Do You Need One?